I’m often asked which oils I recommend owning outside of the standard oil starter kits. My answer always includes Oregano oil. It’s diverse, it’s powerful, and it’s affordable. Today Jordan Lemmon from Essentially Lemmon Made visits us to dive into this amazing oils and all that it can do for your body. 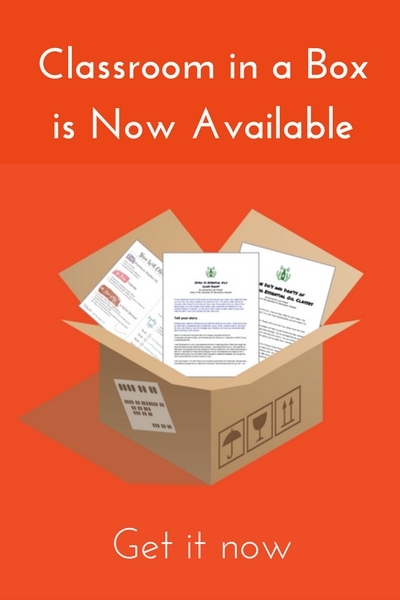 This episode is sponsored by Health IQ ——> Visit HealthIQ.com/revolution to get your free quote today or mention “REVOLUTION” when you talk to a Health IQ agent. This episode is sponsored by KIND Snack bars ——> Go to kindsnacks.com/revolution to try 10 bars for free. 1. Sanitize a 1 oz bottle with a nasal fitment (with boiling water or hydrogen peroxide). 2.Add a very small pinch of sea salt (NOT iodized). 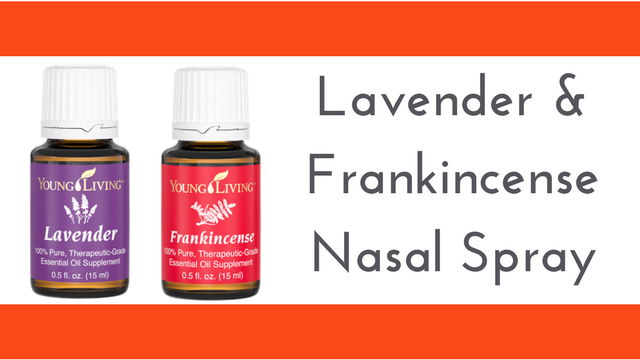 3.Add 3 drops Young Living Lavender and 2 drops Young Living Frankincense to the salt. The salt helps the oils disperse in the water instead of floating to the top. Make sure you use distilled water, as even purified water from your filters or bottles have bacteria, heavy metals, and chemical residues in them.